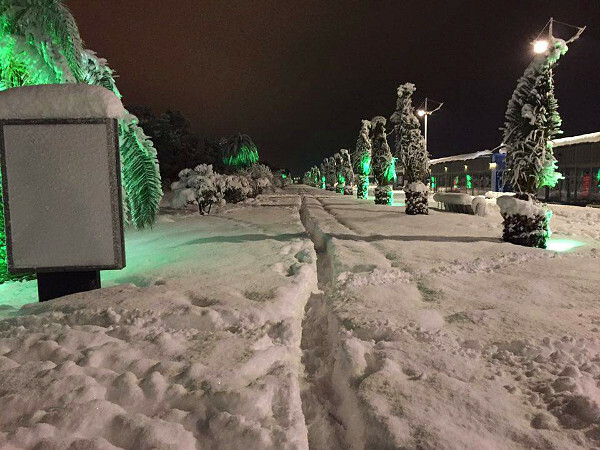 TBILISI, DFWatch–Intense snowfall and strong wind is causing trouble for drivers on the E60 highway through Georgia and Batumi’s palm trees are covered in white. The Road Department now calls on everyone to avoid the Zestaponi-Senaki section of the E60 highway, but if it is urgent and you must drive there, use snow chains. 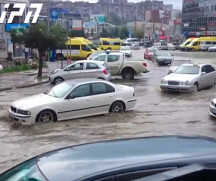 According to the department, it is also prohibited to drive for all kinds of vehicles on the Akhaltsikhe-Ninotsminda road, from the 90 km mark to the 112 km road mark, which is at the border with Armenia. 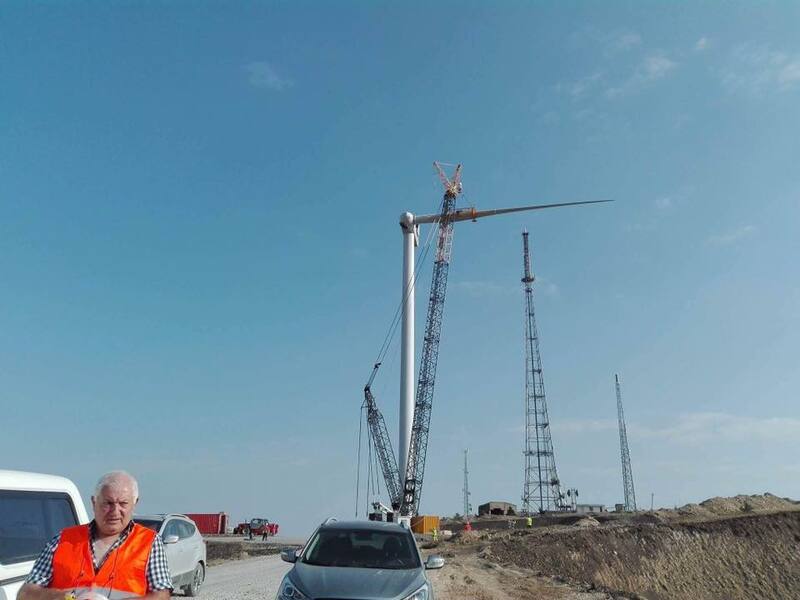 Traffic is prohibited for all types of vehicles from the 20 km mark to the 30 km mark on the Akhalkalaki-Kartsakhi road, the section that leads to the border with Turkey. From December 31 until now, the Emergency Service of the Interior Ministry has received more than 700 messages related to bad weather. 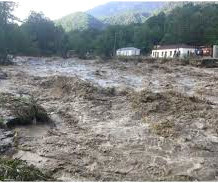 Three people are still missing in Lagodekhi, eastern Georgia. Meanwhile, two priests are stranded in a church in the village Khino, near Kobuleti in western Georgia. The snow is about three meters deep and it is still snowing. The emergency service said the priests do not require immediate rescue and are reachable by phone. They have food and water. 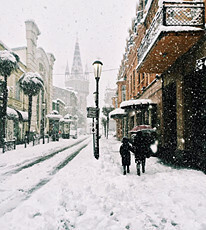 The city Batumi on the Black Sea coast is covered in snow. Locals say it is difficult to walk and drive and the port has been blocked for several days, following a storm warning. The unloading of ships already in the port has been halted. 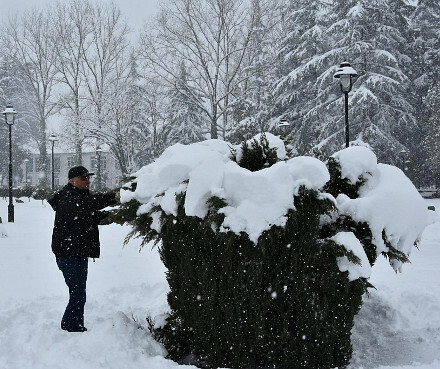 According to the short statement by the emergency service, rescue workers have helped recover minibuses and other vehicles stuck in the snow in several parts of the country. Children had to be rescued from cars in Tskaltubo in the Tskhunkuri pass. 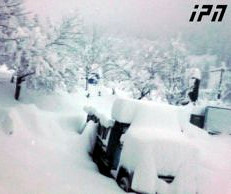 There was an avalanche in Tsageri, covering several cars in snow, which have also been taken out.